Please support our partners - they help bring programs to our school! If you have a Target card, please add your credit card number to their secure, “Take Charge of Education” page. Target supports SHSW PTSA and donates a percentage of every purchase back when you use your Target credit card. 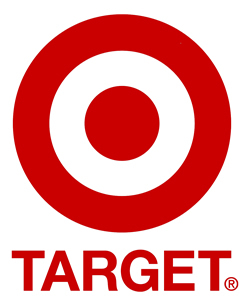 Target Take Charge of Education is an easy way to help us raise money for our school. Click here to enroll or call 1-800-316-6142 to learn more. Our School ID is 78747 . You must have a Target credit card to enroll. Once your store card is entered, Stop and Shop donates a percentage of all sales to SHSW PTSA. Please make sure you enroll your card today, and select Smithtown High School West as the school of your choice! Thanks to all our partners here at our organization. Many of our programs would not exist without our partnerships with these great businesses. Remember to support them, since they support us!